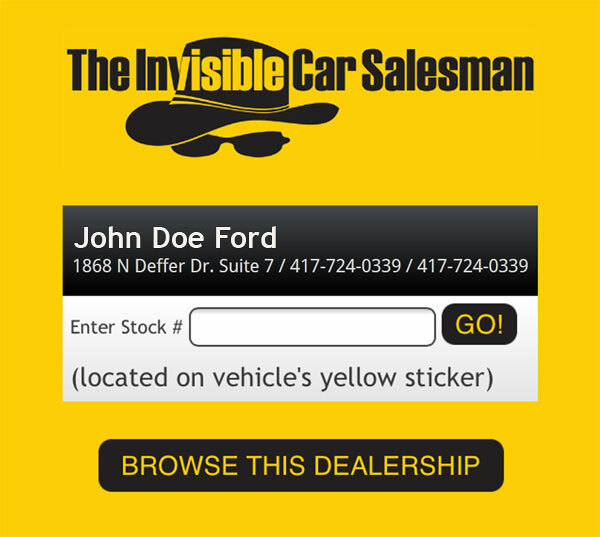 Enter the stock # seen on the yellow window sticker of the desired vehicle. 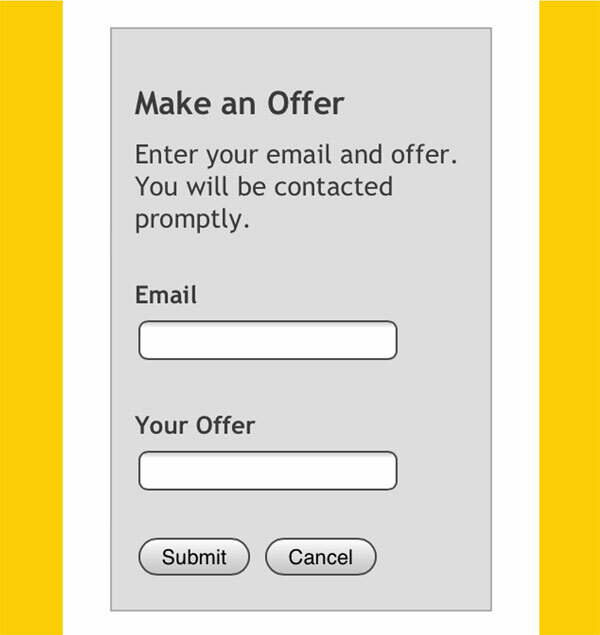 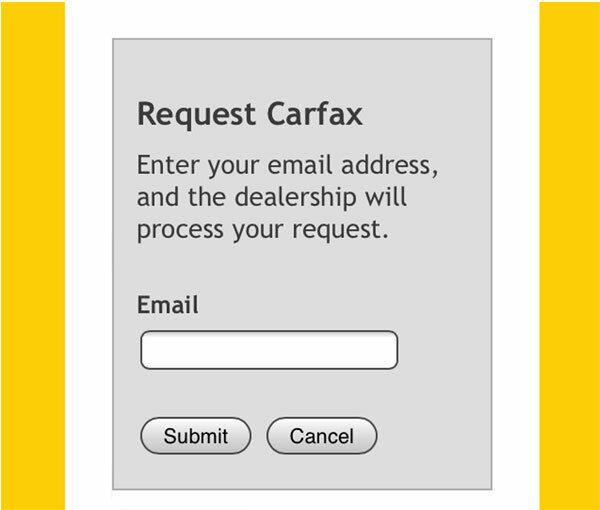 -or-  Browse the dealership's inventory. 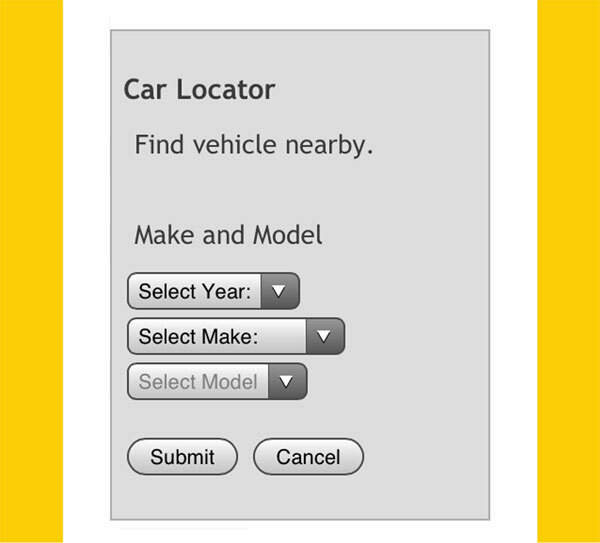 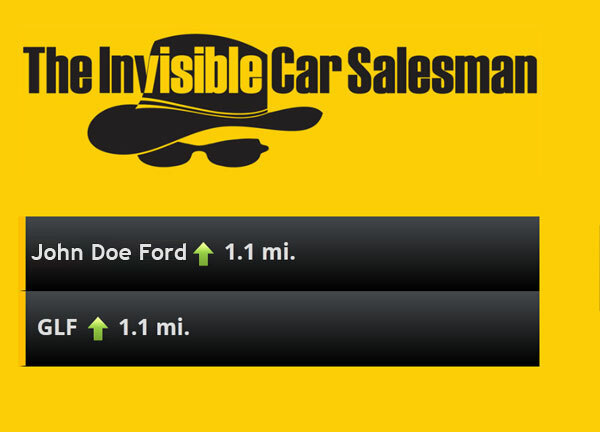 [ Car locator ] If the vehicle you are looking for is not available at your current location, press the car locator button, enter in the year/ make/ model desired, and The Invisible Car Salesman will search all of the participating dealers in your entire market area for the perfect match. 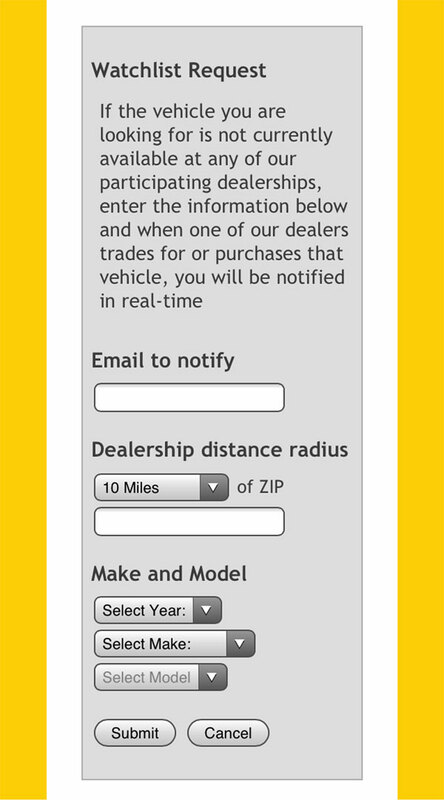 [ Watchlist ] If the vehicle you are looking for is not currently available at any of our participating dealerships, enter your email, year/ make/ model, and specified range; when one of our dealers trades for or purchases that vehicle, you will be notified in real-time.